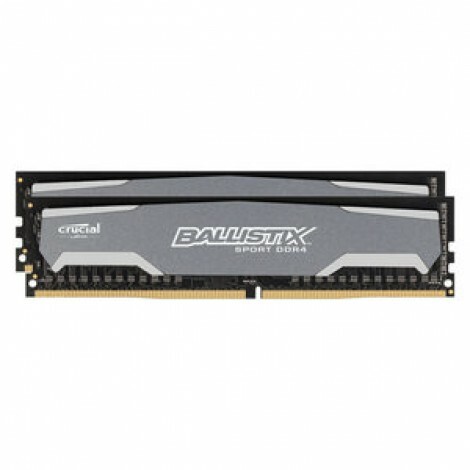 Crucial Ballistix performance memory is designed to give the upper hand to gamers, performance enthusiasts, and overclockers. With faster speeds and lower latencies across the entire line, and multiple configurations that include user-controlled LED lights, internal temperature monitoring, low profile modules, and more, it's hard to lose when your system is going Ballistix. Every Ballistix module is tested at the component and module level before, during, and after production to ensure that it meets our award-winning standard for quality and reliability. 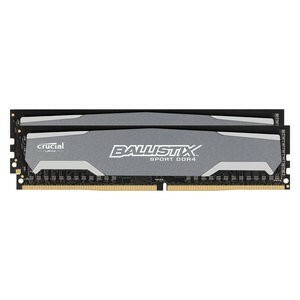 From the novice gamer to the most demanding overclocker, Ballistix performance memory delivers a range of premium-quality memory that's backed by a limited lifetime warranty and extensive reliability testing.